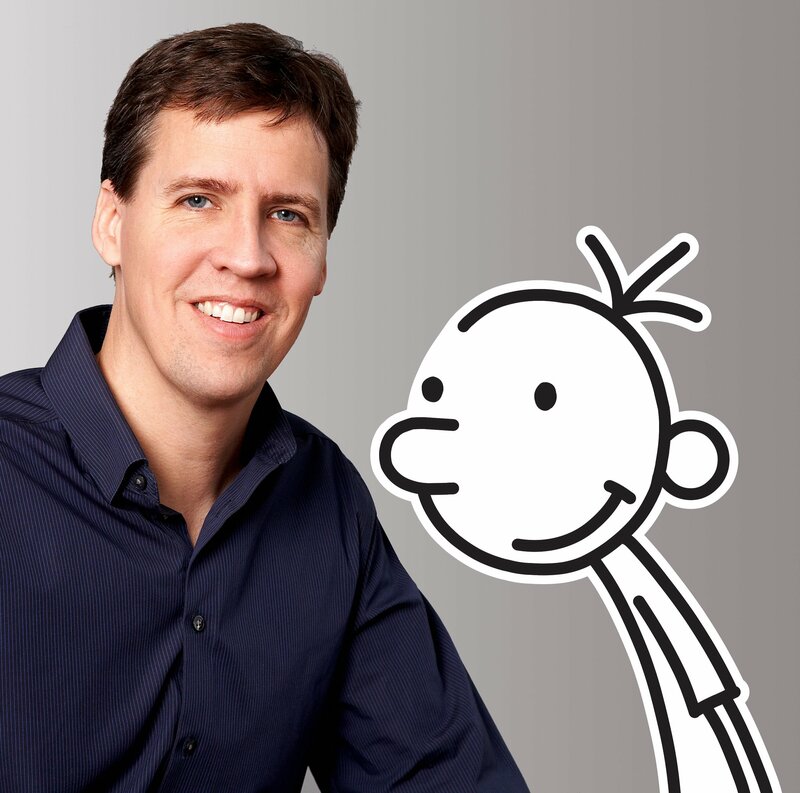 Jeff Kinney is a #1 New York Times bestselling author and six-time Nickelodeon Kids' Choice Award winner for Favorite Book. The 11th book in the series, Diary of a Wimpy Kid: Double Down, will release on November 1, 2016. The first-ever theatrical adaptation of Diary of a Wimpy Kid was staged by the prestigious Minneapolis Children's Theatre Company from April to June, 2016. It earned rave critical reviews and had sold out shows. Jeff has been named one of Time magazine's 100 Most Influential People in the World. He is also the creator of Poptropica, which was named one of Time magazine's 50 Best Websites. Jeff spent his childhood in the Washington, D.C., area and moved to New England in 1995. He lives with his wife and two sons in Plainville, Massachusetts, where he owns a bookstore, An Unlikely Story.